My introduction to competitive fishing came while still in college. Competition is natural for me: being the youngest of three boys and participating in competitive sports created a strong desire to win. Hard work has never prevented me from succeeding. I am a self-taught angler. By chance I developed an interest in fishing. 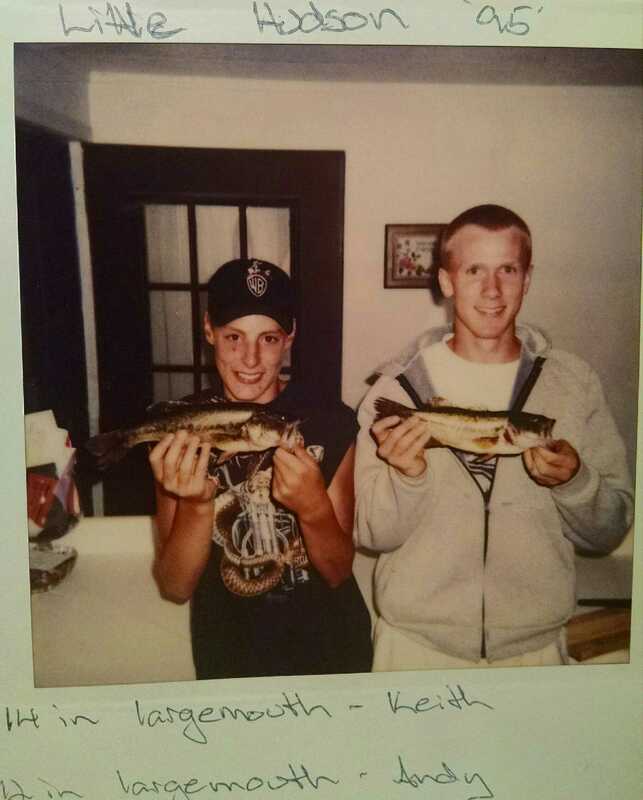 At the age of 15, I joined a friend on vacation where we spent a great deal of time fishing for bluegill. That is all it took. From that point forward, I devoted my free time and money to fishing. The challenge of fishing is addicting, and simultaneously, nature brings me comfort. So, when my competitive nature was first joined with my passion for fishing, it was a natural fit. 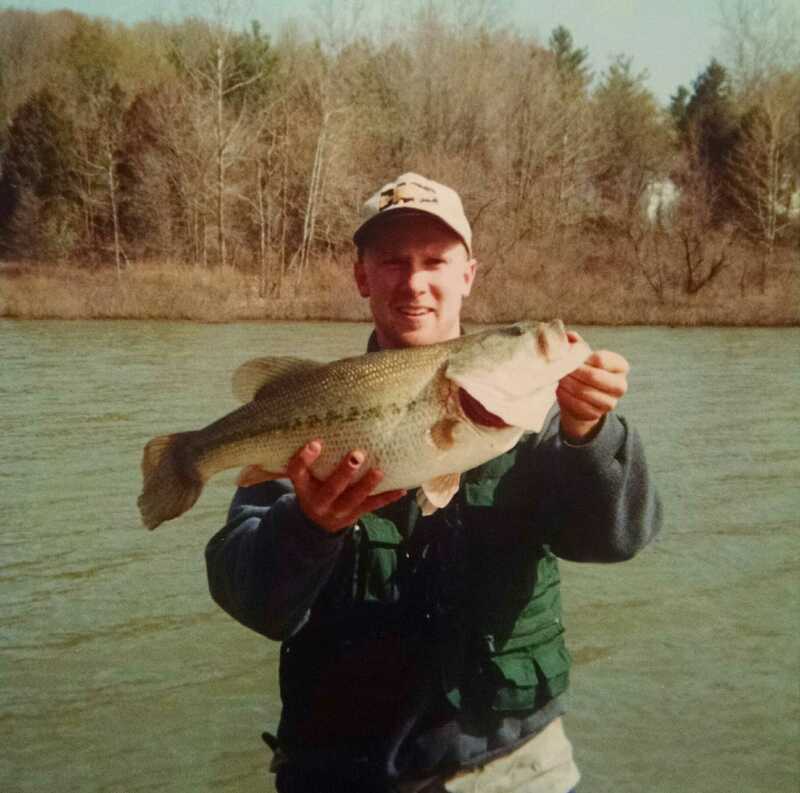 In 2001 I competed in my first bass tournament and have not looked back. However the first season of competition was humbling as I found myself up against anglers with 20 years, or more, of experience while I had virtually none. By 2004, I had experienced success in the Four Seasons Bass Club by winning several tournaments and awards. Two years later, I was ready for bigger challenges and left the club to devote more energy on larger events. In between 2004 and 2014, I was able to put myself in a number of leadership positions. I authored several articles in various publications and websites. At the same time, as a teacher at Urey Middle School, I taught two fishing classes: “Introduction to Fishing” and “Introduction to Bass Fishing.” These courses began in 2008 and concluded in 2012. Throughout these courses I brought in guest speakers that included biologists and professional anglers. Perhaps most memorable, though, were the bass tournaments (2008, 2009, 2010, 2011, 2012). By partnering with sponsors and local fishermen, I was able to provide four hours of one on one time for each student with a local tournament angler. Students were partnered up to learn from the area’s best, and it was capped with a weigh-in and prizes. The events were a huge success and impacted over 100 children directly and countless others indirectly. My reputation had grown considerably by 2010, and an opportunity to become a leader in the fishing community opened when I founded the R & B Bass Circuit. The goal was, and remains, to offer a circuit that caters to anglers from our area by paying back 100% and offering tools that help anglers improve their angling skills. The website, which averages over 2,000 visits per month, has given me a platform. I have authored informative articles on products, techniques, and anglers, along with fishing reports from each tournament. It is now the second largest bass circuit in both Indiana and Michigan. All the while I have been a full time teacher since 2002. From 2002-07 I taught English at Knox Community High School and was nominated the “Most Inspirational Teacher” three times. In 2007 I took a position as a Language Arts teacher at Urey Middle School. Here I have been a finalist as the school’s teacher of the year four times and selected the “Most Influential Educator” in 2015. A desire to become a professional angler hit its peak the summer of 2014 when I participated in the B.A.S.S. 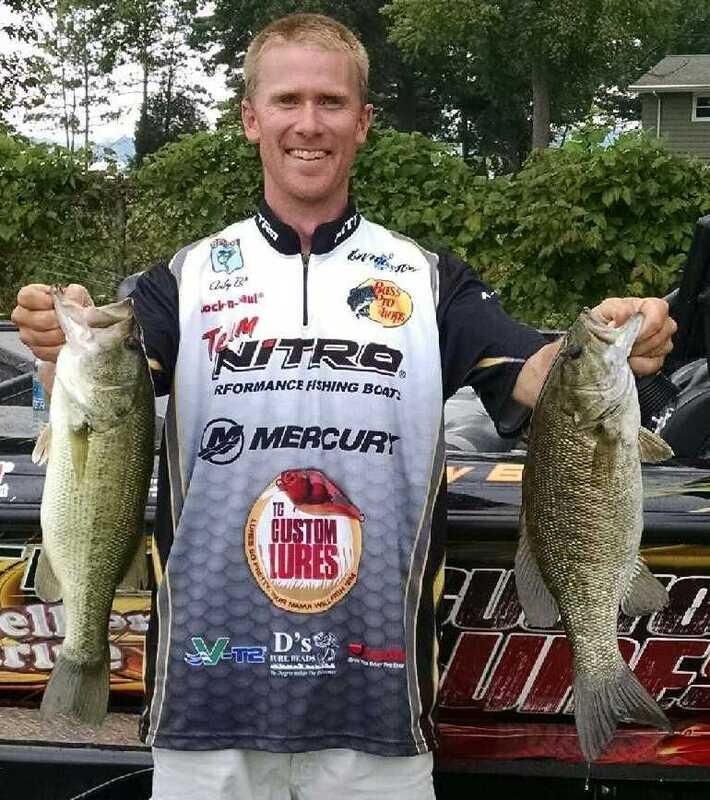 Northern Open on Lake Champlain. 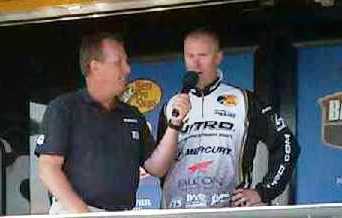 Out of 180 professional anglers, I finished 24. This confirmed to me that I do have the ability to compete, plus that experience was addictive. In 2015 I was able to compete in all three B.A.S.S. Northern Open tournaments. After my first season, I finished 38th out of 260 professionals. While I feel good about this, I also know I missed opportunities to finish higher. As an educator, my philosophy is to create an environment that promotes students to be the best person and learner they can become. My angling philosophy is similar: to influence others in a positive way while being as efficient in my skills as possible: relate, entertain, and educate. I do not compromise ethics to gain an edge on the water. Sharing knowledge and experiences is a practice that is important for the growth of our sport. It is important to use the leadership positions I have been given to encourage personal growth along with enhanced angling skills. As opportunities have continued to arise for me in 2015, I will continue to use them to influence others to become better people.